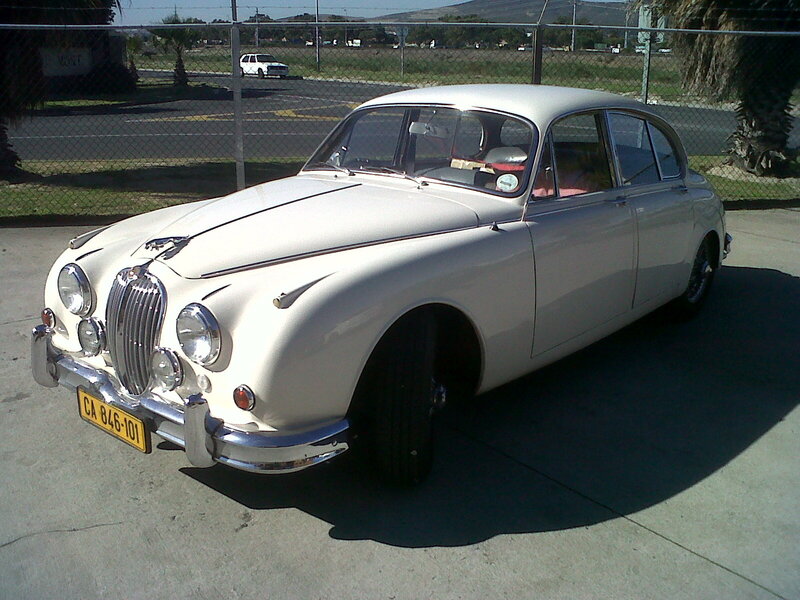 This week we had the privilege of exporting a classic Jaguar back to Great Britain. The 1964 Jaguar MKII 3.4 was a pristine example and looked as if it had just rolled off Sir William Lyons’ production line in Coventry 49 years ago. A most sincere thank you to you and your team for getting my car to the UK in top nick. I collected it today – it started first kick after I put some fuel in it – and it did the 120km round the motorway like a bird. I need to get my personal car I was using in the UK back to cape town south Africa . How do I go about it and what will it cost me. If you could fill out the contact form on our main page, one of our representatives will contact you.